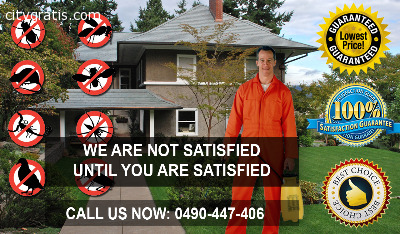 Searching for a Professional Brisbane Bond Cleaning? Well, you are in the right place. Brisbane's Bond Cleaning Services offers a highly professional bond cleaning that will surely guarantee you a 100% Bond Back in no time. Our experienced domestic cleaners will provide our services to immaculately clean and polish your property down to that last spec of dust. Our hard working team understands how important it is for you to get that bond back so you are guaranteed to get back your every last dollar. 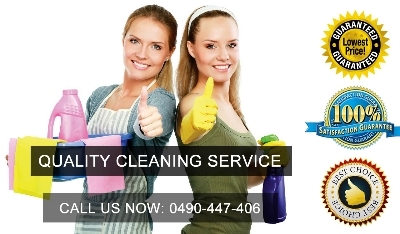 We are a fully licensed company and have public liability insurance, so the service is fully insured, therefore if there are any issues and you are not satisfied, we will send our team straight back out to you FREE of charge within 48 hours, as customer satisfaction is our main priority at Brisbane's Bond Cleaning Services. Our skilled team is trained to clean your whole residence, including your bathroom, kitchen, floors, dining room, bedrooms, or any other areas with quality work. 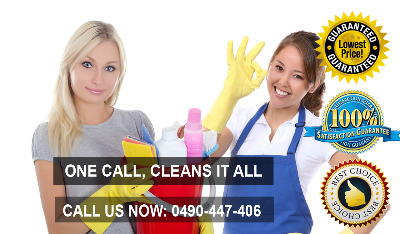 CALL NOW – 073-333-2121 or visit http://www.brisbanesbondcleaning.com.au for further information about our service.